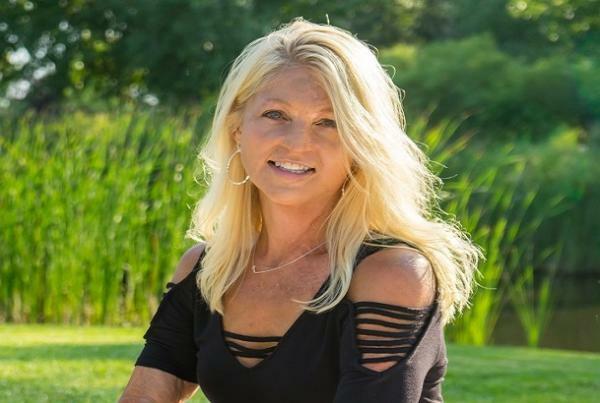 Danette Haag shares her story and the valuable life lessons she has learned from living with severe burn injuries sustained as a child. No registration required. Ages 12+.